Video surveillance is an industry that is over 40 years old, but still in full development. That’s because, whether we like it or not, the world we live in requires monitoring. It is necessary to prevent unwanted situations and to intervene on time when required. 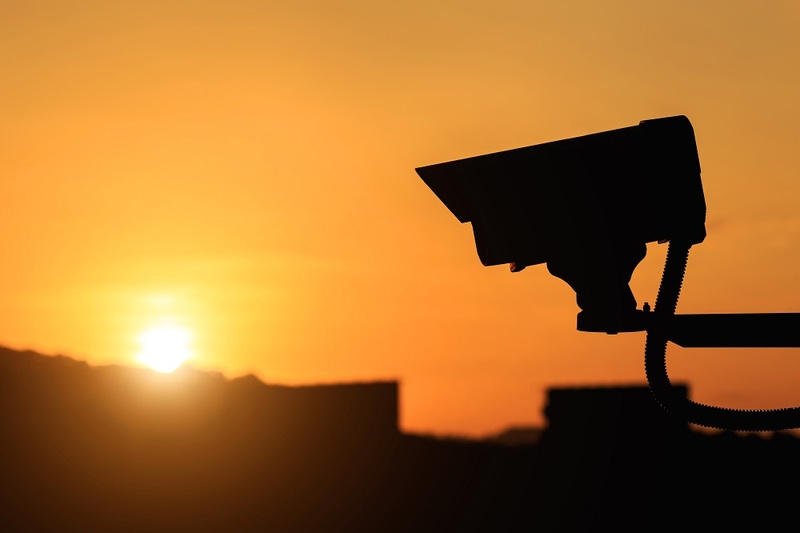 A video surveillance system is based upon the electronic equipment that is able to capture, compress, transmit and record images, by means of video cameras, communication networks, computers and storing capacities. This way, the activity of the personnel or production flows can be monitored, and people, buildings, car traffic, property or other objects of interest can be supervised. 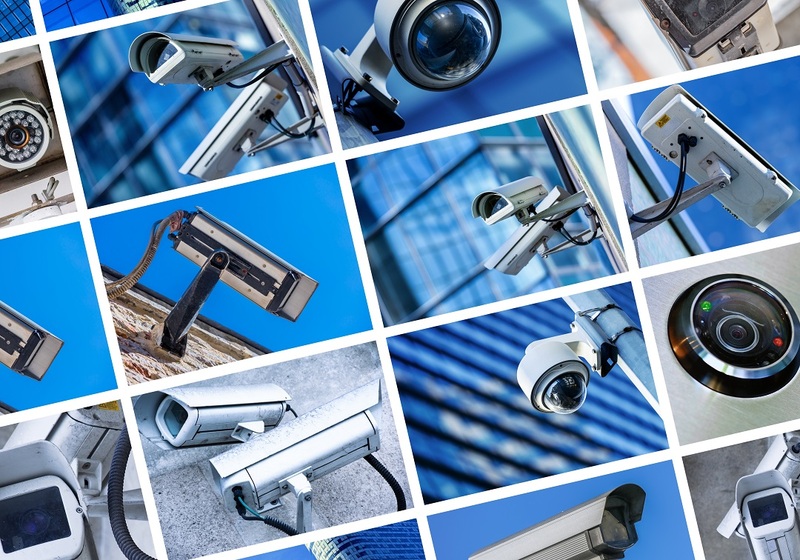 Beneficiaries of a video surveillance system require good quality images, ease in installation and maintenance, controlled costs and reliable and secure technology. It is also important that the system has a long recording capacity, can be remotely monitored, is scalable and able to integrate with other systems. That is why video surveillance underwent over time technology changes, continuously improving the offered features and functionalities. Today, various applications are available, such as detection of movement, people counter, facial recognition, thermal detection or warning capacity for different situations. 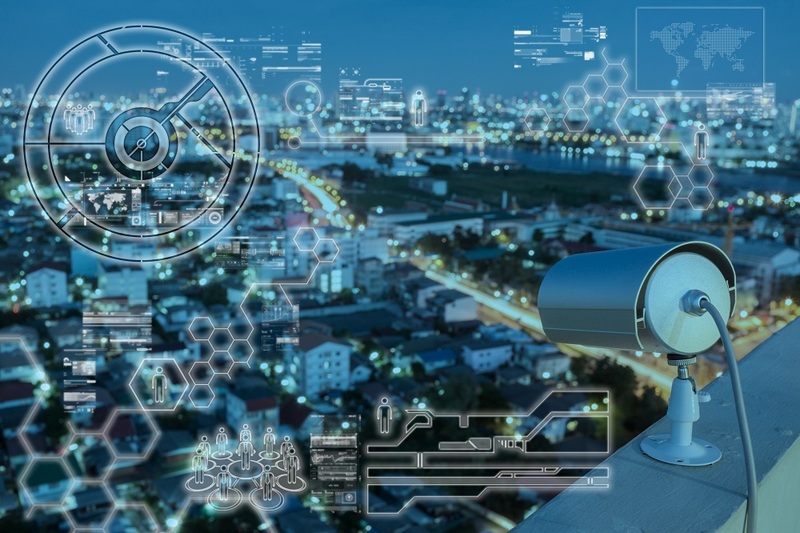 When designing and configuring a video surveillance system we must take into account the objectives to be met, the operating conditions, the technological context and, obviously, the available budget. There are, for example, various types of cameras: indoor, outdoor, dome or bullet, fixed or adjustable angle, with or without engine, cable or radio transmission. Equally varied is the offer on the infrastructure for communication, recording and connection with other systems. Netland specialists start from the project evaluation in order to determine the real needs of the future surveillance system and the circumstances in which it will be installed. Then, they work together with the client to design the solution and choose the right technology, taking into account the available resources. Afterwards, the installation and configuration of the system follow, being integrated, as appropriate, into the existing infrastructure or connecting it to other devices. 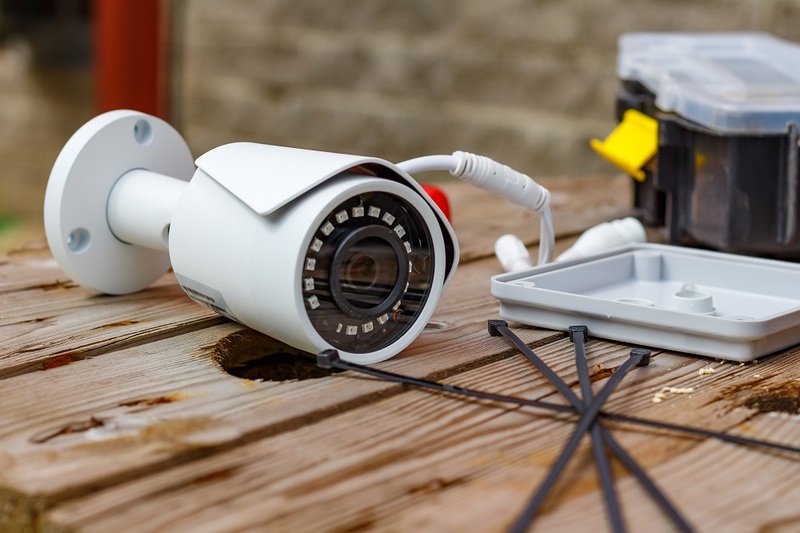 Subsequently, they periodically perform checks, adjustments and maintenance, thus keeping the video surveillance system in optimal operating parameters.